Daniels added 8.9 points, 1.6 rebounds and 0.6 assists across 79 games played with the Suns this season. Chandler averaged 6.5 points, 9.1 rebounds and 1.2 assists over 46 games played for the Suns during the 2017-18 NBA season. 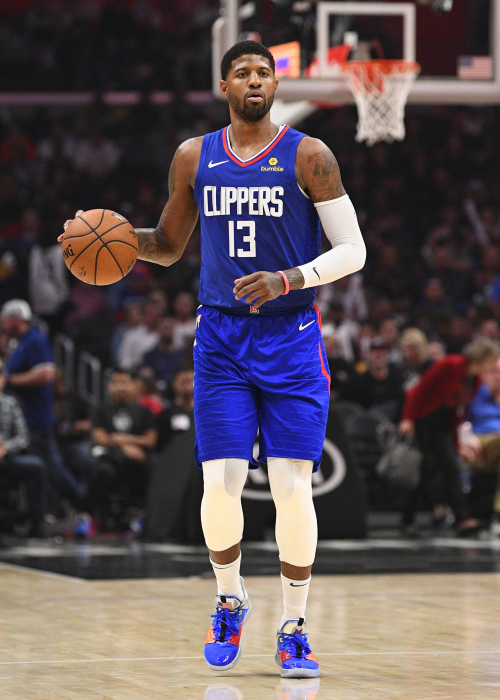 Caldwell-Pope appeared in 74 games with the Lakers during the 2017-18 NBA season and averaged 13.4 points, 5.2 rebounds and 2.2 assists per game. Meeks was suspended for 25 games Friday for violating the NBA Anti-Drug program, Adrian Wojnarowski of ESPN reports. Gordon said Friday that he's completely healthy heading into the postseason, Jonathan Feigen of the Houston Chronicle reports. 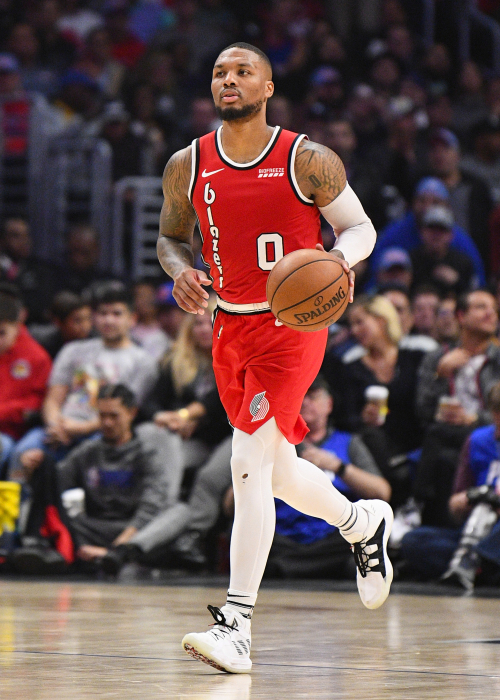 Buycks avearged 7.4 points, 2.0 assists and 1.4 rebounds across 29 games played with the Pistons during the 2017-18 NBA season. Mozgov played in 31 games with the Nets in 2017-18, averaging 4.2 points and 3.2 rebounds per game. Curry (knee) is targeting a return in the Western Conference Semifinals, Shams Charania of Yahoo Sports reports. Dunn appeared in 52 games with the Bulls during the 2017-18 campaign and averaged 13.4 points, 6.0 assists and 4.3 rebounds per game. Coach Mike D'Antoni said Friday that Anderson (ankle) is "50-50" for Sunday's Game 1 against the Timberwolves, Mark Berman of Fox 26 Houston reports. 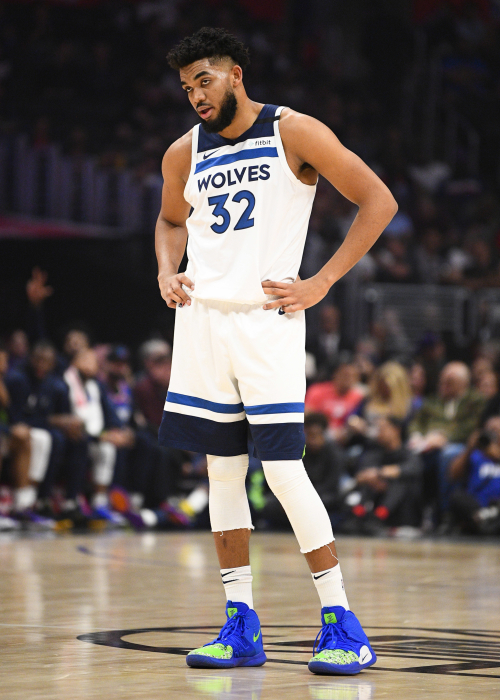 Scott is still going through the NBA's concussion protocol and is considered doubtful for Saturday's Game 1 against the Raptors, Candace Buckner of The Washington Post reports. Asik averaged just 1.2 points, 2.6 rebounds and 0.2 assists across 18 games played with the Pelicans and Bulls during the 2017-18 season.